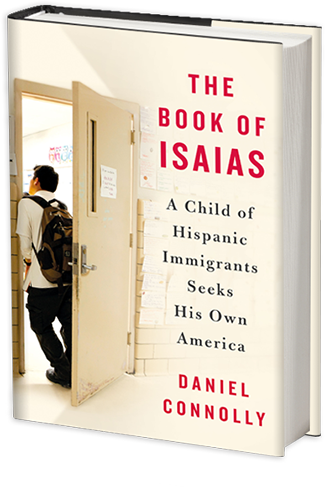 Based on more than five years of rigorous reporting, The Book of Isaias tells the true story of a brilliant teenaged son of Mexican immigrants who must decide his course in life. In an environment of half-truths and outright lies about Mexican immigrants and their children, this book offers an antidote: award-winning explanatory journalism and a colorful, surprising and entertaining tale. "A story of one child … that has much wider, timely resonance." "Connolly unearths the human element behind one of today's most debated issues." "Compelling. .. provides readers with a deeper understanding of the immigration debate."